I love writing about subwoofers. Good subwoofing is a science that tries to make the best of several severe variables: the room, the listener, the main speakers and the subwoofer itself, and their mutual relations, spatial or temporal. 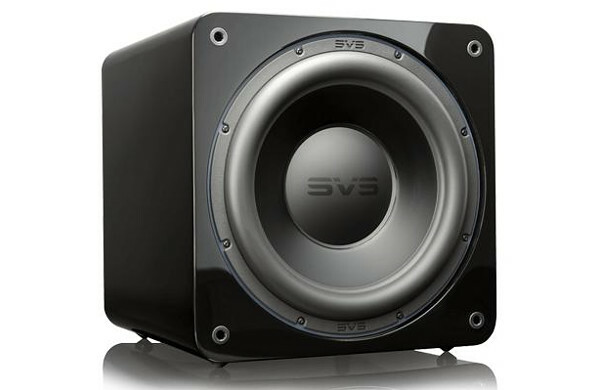 Therefore I jumped on the opportunity to review SVS SB-3000 which sits right in the middle of the line-up of the company. I am so glad I did so. The Vitalizer MK2-T should – according to the manual – do all the things that our picky ears crave for: give the mids accurate transparency with a soft, unobtrusive sound, add depth, width and clarity to the stereo image, enhance highs with focus on their smooth and silky character, and last but not least provide deep, accurate and punchy bass. It sounds too good to be true and I considered the SPL’s text to be the usual overstatement. I could not be more wrong. And on the seventh day God ended his work which he had made; and he rested on the seventh day from all his work which he had made. But in the afternoon he became restless for he saw that some improvements are necessary for Ethernet cables to satisfy humans. This review will not be centered about technical information too much. 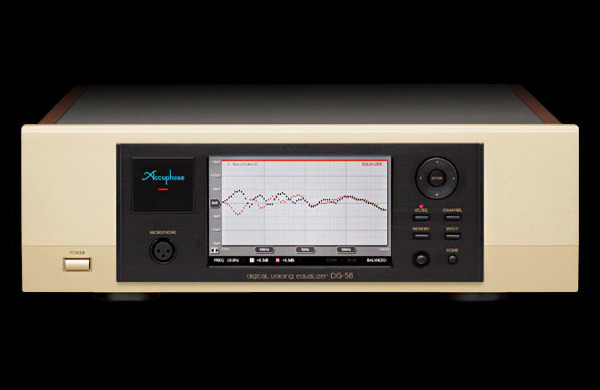 There is enough info at the Accuphase's global website and smartphones with online translators are efficient today. 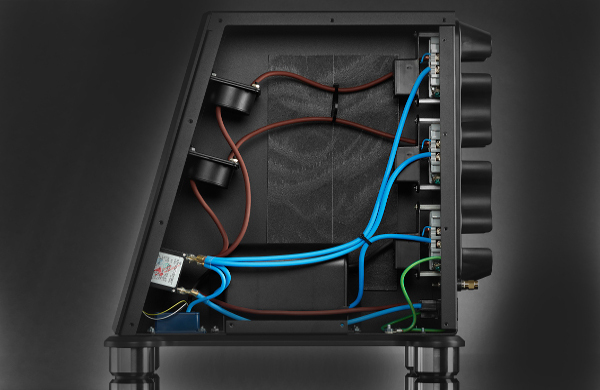 The goal of the DG-58's introduction is to explain the philosophy behind the device, to inspire the reader to explore the world of the voicing equalizer. Back in 1958 the Ortofon SPU sounded like no other cartridge because it was way ahead of its competition. Today the SPU still has a sound that is definitely its own, characterized by rich bass and transparent treble range plus those extra qualities which are so hard to define, but so easy to appreciate when they are realized. 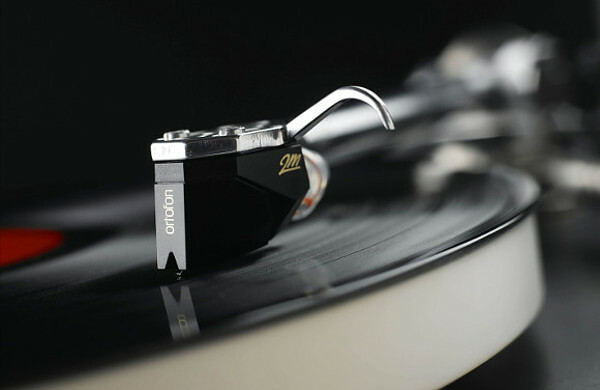 In the vinyl world the Ortofon brand is unavoidable. From The Beatles mono mastering to the finest audiophile candies the cartridges and accessories from the Danish manufacturer represent landmarks in the industry. 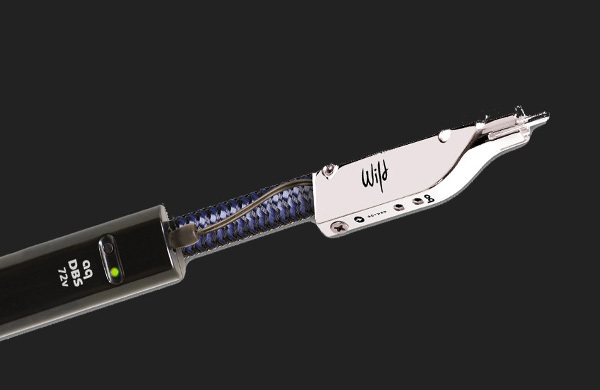 It is my pleasure to share the opinions and thoughts of Ortofon’s experts with our readers. Let them speak. There is no need to explain to anyone that using good antivibration feet or platforms under a pair of loudspeakers may project into how the speakers measure and sound. But how does it come that using similar devices under a power amplifier may affect the power output of the amplifier? And why the very same devices may improve the sound of D/A converters or power distributors? This article is not a review - rather it outlines different paths that you can follow to improve the performance of your audio system. Often the effect of isolation devices is nothing short of magic. 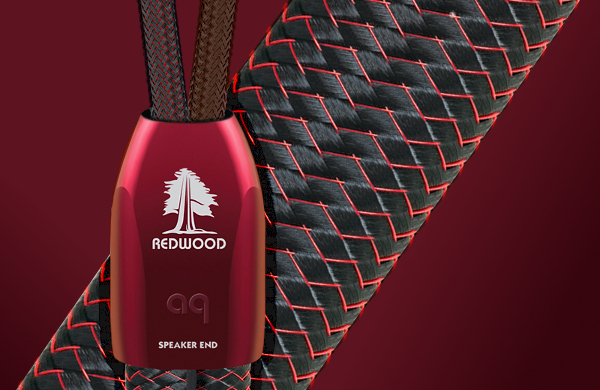 The AudioQuest Redwood is so skilfully balanced that imperfections cancel out each other and a result is the most invisible cable I have ever heard, irrespective of price. Through the Redwood music breathes as it neither compresses nor constricts the bloom of instruments´ natural timbre. It paints dense and palpable images yet it does not sound heavy. It is airy and delicate yet it is not wispy or thin – the upper octaves of cymbals are like life itself. It was as if the cable stepped aside and let the music communicate to a listener directly without any electrical mist induced by audio devices. Is the AudioQuest brand completely new to you? If so you should re-enter a hifi nursery school to educate yourself. 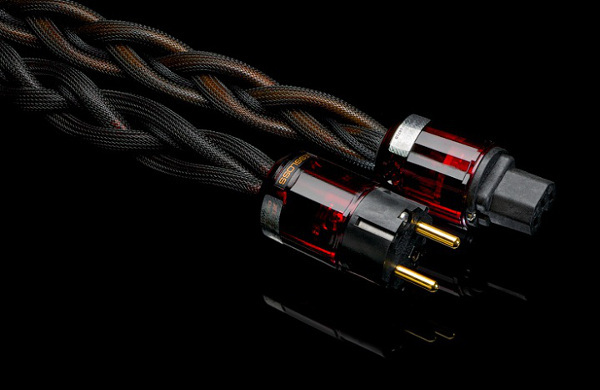 The most known cable manufactura of William E. Low produces a wide range of cables and accessories for all thinkable audio and video applications since early 80’s and though the majority of AudioQuest’s catalogue is what I would call upscale mass market, there is a bunch of top of the line cables that sound simply stunning. Let’s explore one of them. I assume there is no audio enthusiast out there who have never heard of Cardas Audio. Then the terms of ‘golden ratio’ or ´golden section´have probably got stuck in your head because there is no Cardas without the golden section. 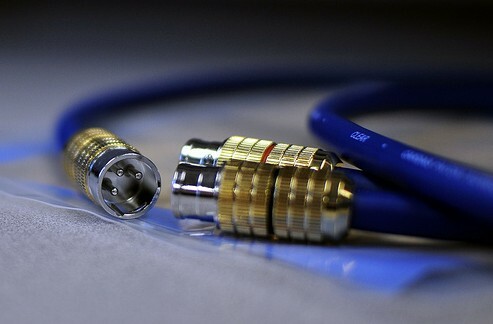 The Clear interconnect is the Cardas Audio's top of the range signal cable. And it proved itself to be one of the best pieces of wire I've had in my audio system. If someone prefers to build its own power cable he usually starts looking for decent conductors and terminations first. 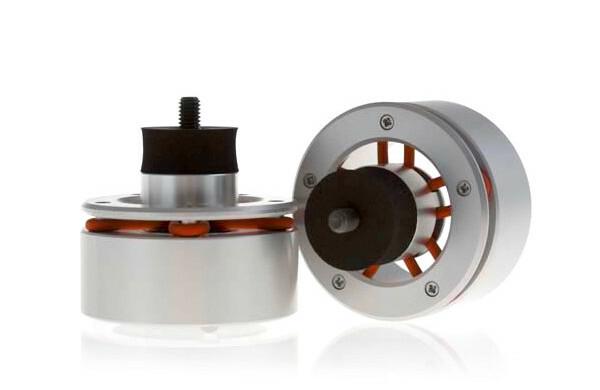 This is when he realizes that there are more than few options – copper, silver, solid core or stranded wires, and plugs with different plating and amperage. Choosing (theoretically or measurably) the best available parts very often does not yield the best results, and sometimes the DIYer ends up with a pretty crappy sounding cable. Why does this happen? 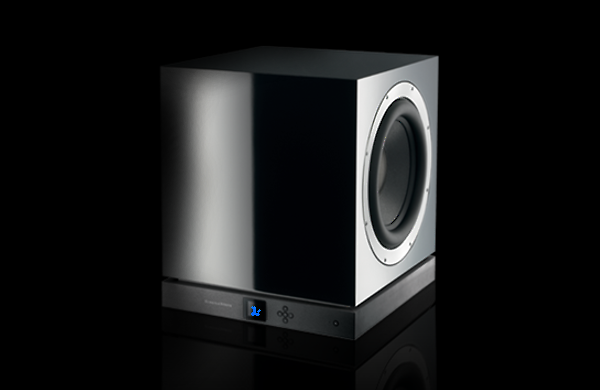 The DB-1 subwoofer is a simple monolithic cube finished in flawless piano lacquer. It extends ca half a meter to any side and is incredibly heavy. I had to pull the 50 kgs of the sub upstairs and it was not an easy job, rather an Olympic discipline, as unlike an amplifier there are no handles on the device. As such the DB-1 is among the most inconvenient pieces of hifi that I’ve had to move around my house. 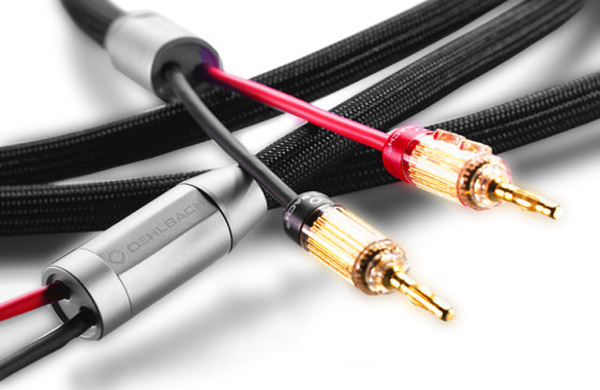 We started with the ordinary idea to compare a few speaker cables in the budget segment of the market,that is what we call low-tier cables. Since the very beginning the idea has grown into this quite comprehensive group review of 18 different wires in much more generous price dispersion. Why not 20 wires, you may ask. 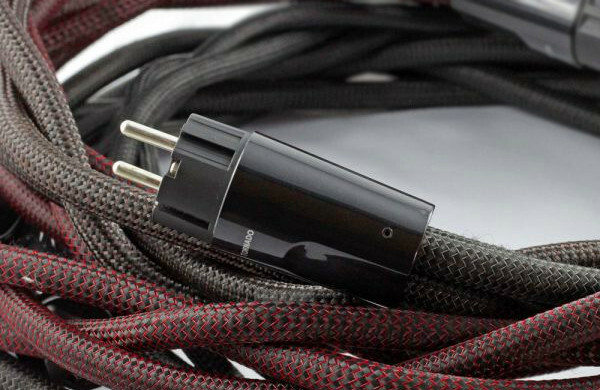 After more than six months of connecting and disconnecting speaker cables from amps and loudspeakers even a reviewer gets saturated and wants to relax for a while. 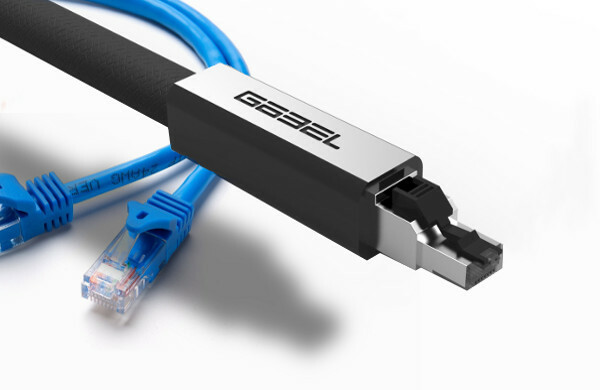 Therefore we said STOP at a certain moment throughout the review process and took no more cables aboard. 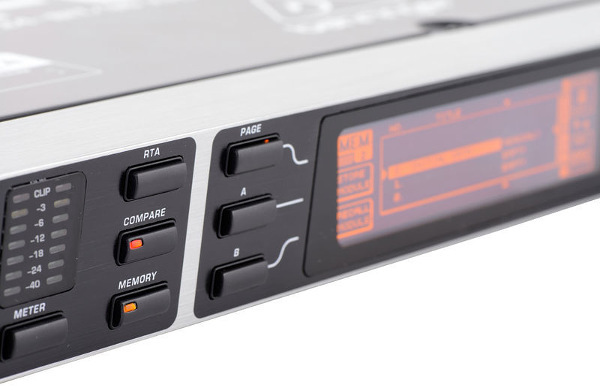 Behringer devices are very well known in the professional audio community – I mean sound engineers, mastering suites, recording studios and musicians, both pros and amateurs. The German company can provide you with a bulky catalogue of audio gear and gadgets that an audiophile will not ever need, however, there are also some devices that may come in handy even in high end audio. Though humans cannot travel at the speed of light, an audio signal - after proper conversion - can do that. 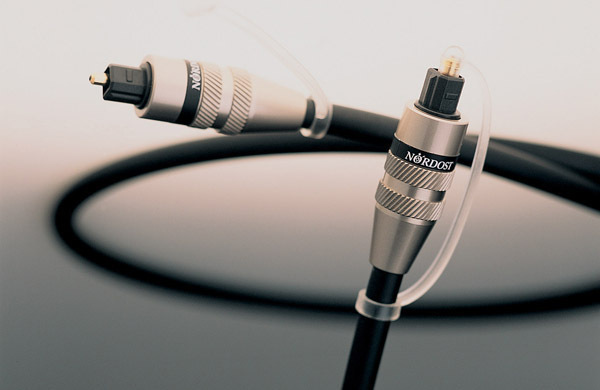 For long optical digital cables could not compete with coaxial connections and their use in high end audio was quite limited. Today, developments in material engineering enable to produce light-conveying fibers of such a grade that the situation is quite opposite: listening to the light may yield more pleasure than listening to electrical interferences of a coaxial cable. Nobody will ever question one´s decision to invest one thousand euro in an amplifier. 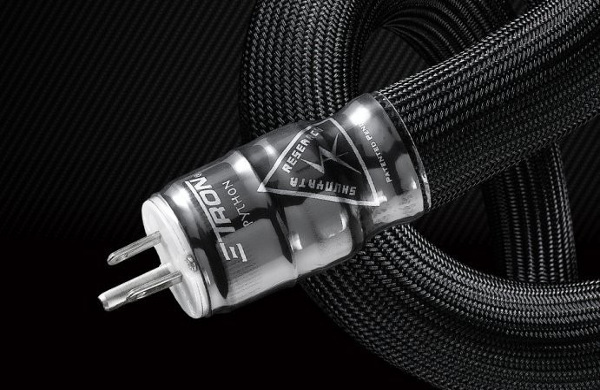 Investing the same amount into cables connecting the amplifier to other components may already cause some eyebrows to be risen. But putting the very same money in an power cord immediately raises questions about your sanity.